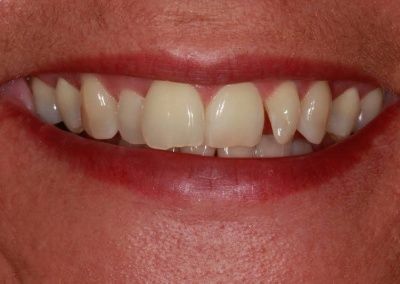 Jane was unhappy with one of her top in standing front tooth and another twisted tooth which made her not feel confident smiling and in photos. 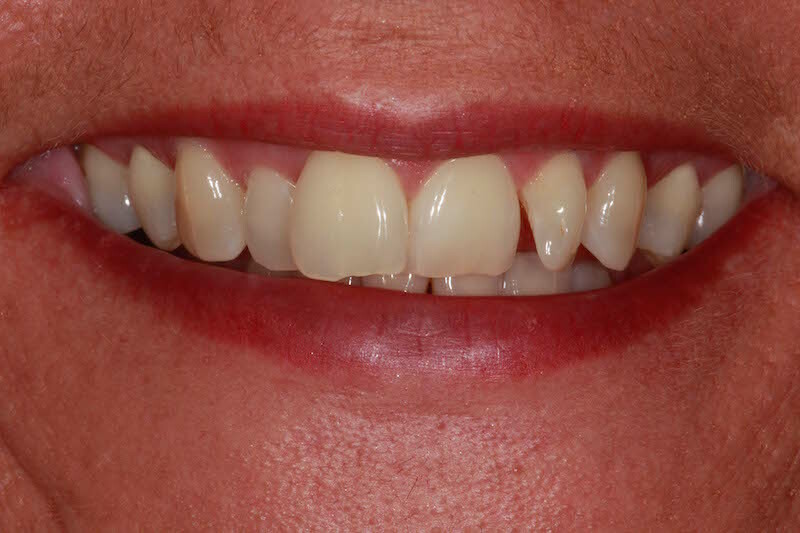 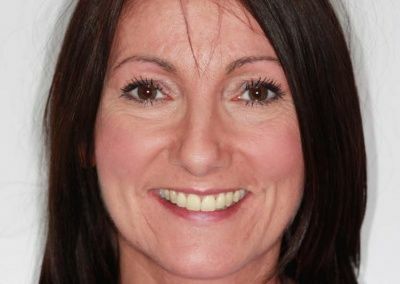 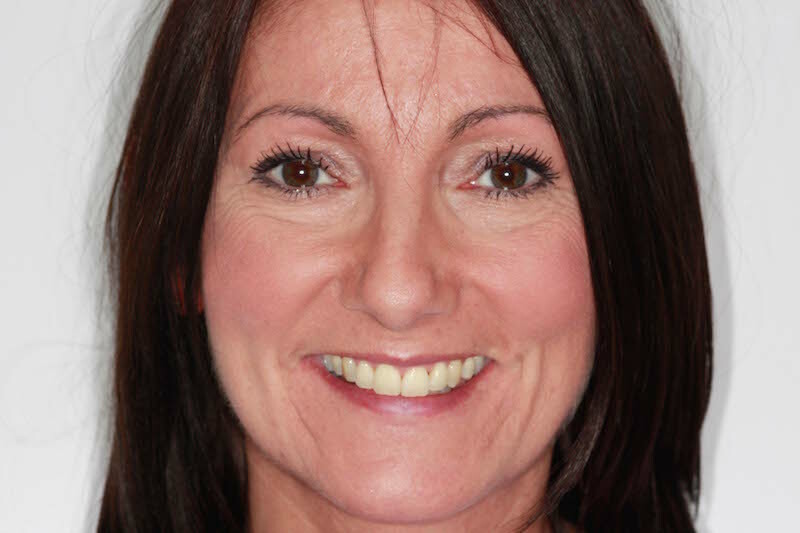 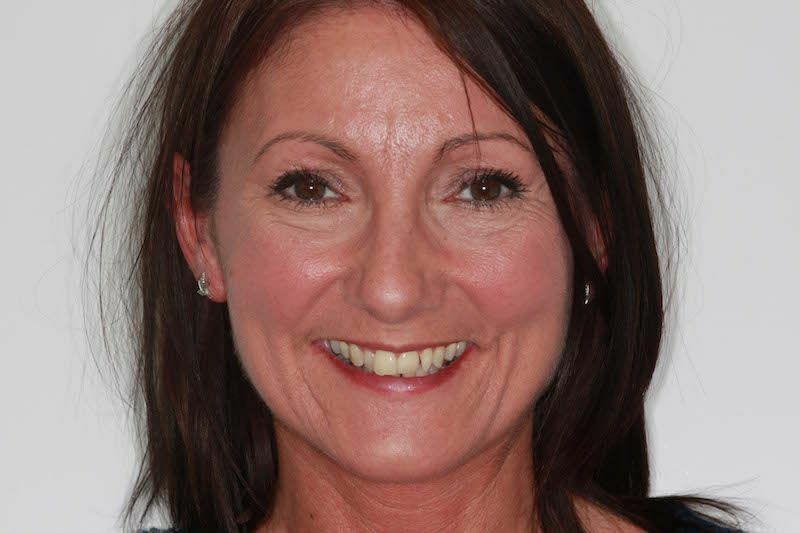 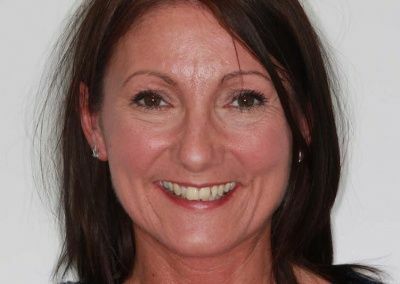 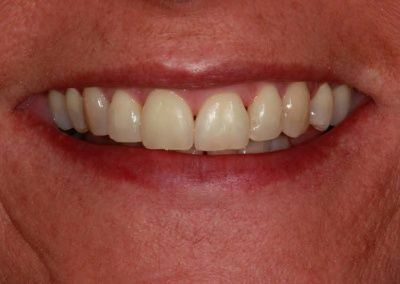 She was very apprehensive about having a clear fixed brace due to the possible visibility but soon She became very impressed with how discreet it was and how quick and easy the teeth moved and the treatment was. 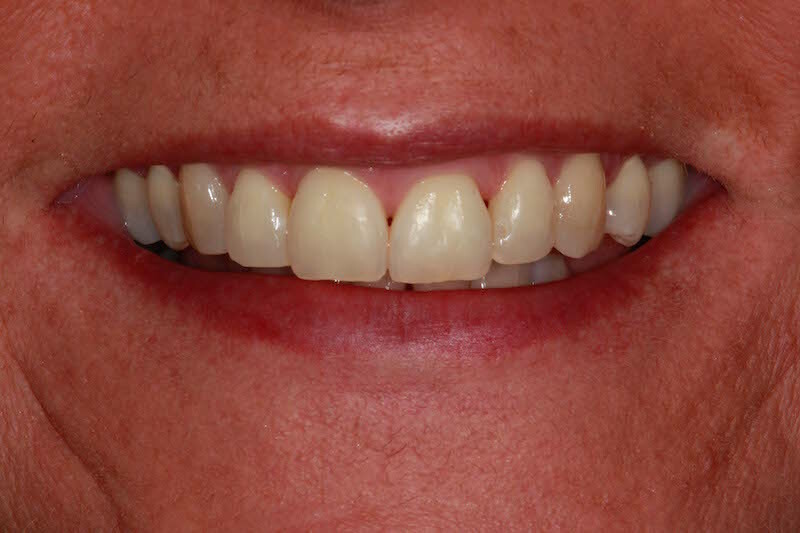 Her friends didn’t even know she had a brace on and now she can’t stop smiling!